Morning is the time when you feel lazy to drag yourself out of bed and even prepare breakfast for the day ahead. No doubt for some people morning might be blissfully calm, but for the rest; mornings tend to be hectic where you need to manage all the tasks within time including the breakfast routine. We live in a world where smart home technology is present and utilizing the same can not only make your lives easier but also make the morning hours go a little bit smoother. We have listed a few kitchen gadgets that can perfectly change your breakfast routine. Read to know the complete list of 4 smart kitchen appliances. Why stop at food joints or call to the neighbor pizza joints to deliver a pizza, when you can make it right at home? 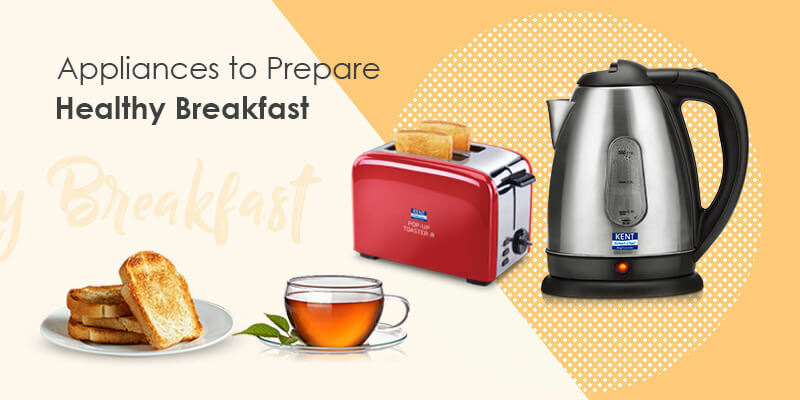 Yes, you heard it correctly, by using KENT Pizza & Omelette Maker you can make a healthy breakfast at home within minutes and you don’t even have to skip the most important meal of the day. This little appliance allows you to make a complete oil-free morning meal in a healthy and hygienic manner. 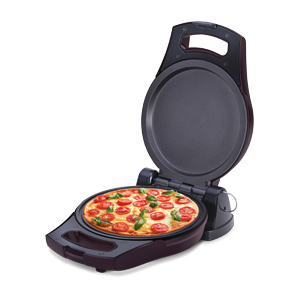 The model has flip functionality that allows you to cook on both sides. Not only this, but the multipurpose appliance also helps you bake, roast and grill and make tasty delicacies. Having a breakfast with perfectly cooked boiled eggs is always a healthy option. But, a lot of people find it difficult to boil eggs the way they want it. This is where KENT Instant Egg Boiler comes into play. You can use this smart chef appliance to boil 7 eggs at a time. 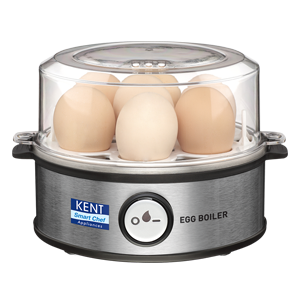 The kitchen appliance from KENT allows you to boil eggs in 3 different modes – hard, medium and soft as per your taste and preferences. The instant egg boiler comes with a one-touch operation. All you need to do is to add the appropriate quantity of water and turn on the appliance. The machine does the rest of the other works and will even turn off automatically when the eggs are boiled. Crunchy and nicely looking toast with a cup of coffee is all that you want as a breakfast in the morning. For those who enjoy eating toasted bread, KENT Bread toaster can be an ideal piece of smart appliance for them. 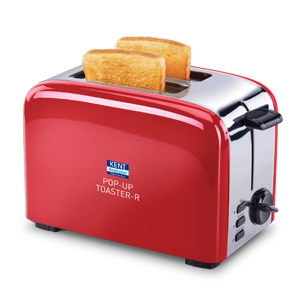 This small appliance comes with 5 browning modes that can help you get the desired color of toasts without burning them. You can also adjust the heat according to your preference and toast your bread just the way you like it. Heating water in a pan is no doubt the fastest ways to make hot water, tea, and other beverages, but it is definitely not the best way. In order to enjoy making these delightful beverages all you need is the right equipment i.e. 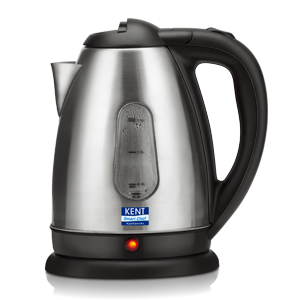 KENT Electric Kettle. The high capacity kettle can be used for preparing instant tea, coffee, soups, and other beverages in just a few minutes. One of the advantages of this smart appliance is that it can heat water faster and even uses less energy. Due to the advancement in technology, our kitchens have become more equipped than ever before. People those who find cooking as a tiresome task due to their busy routine can reboot their habits using the above-mentioned appliances. 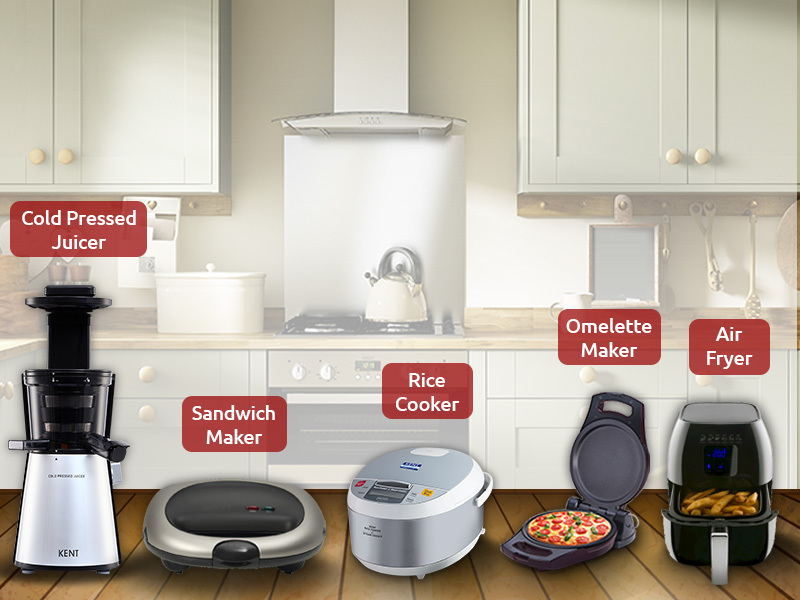 All the cited smart chef appliances are made to save your time and provide convenience while cooking.